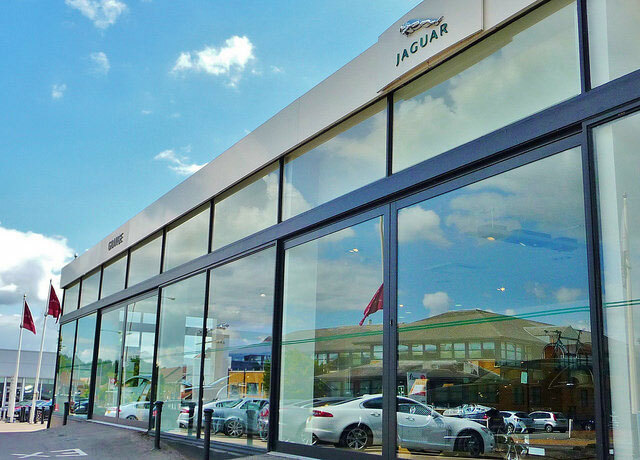 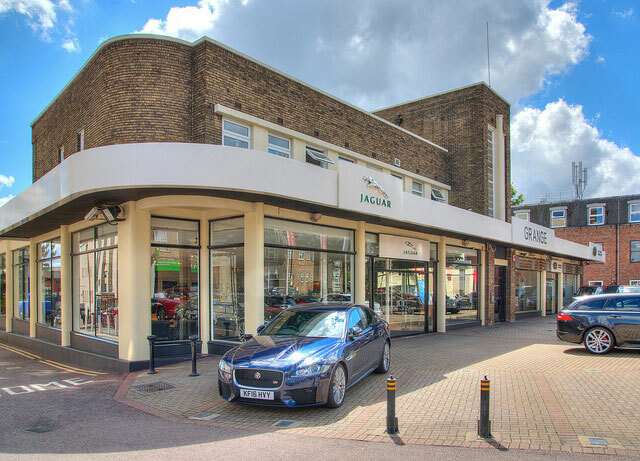 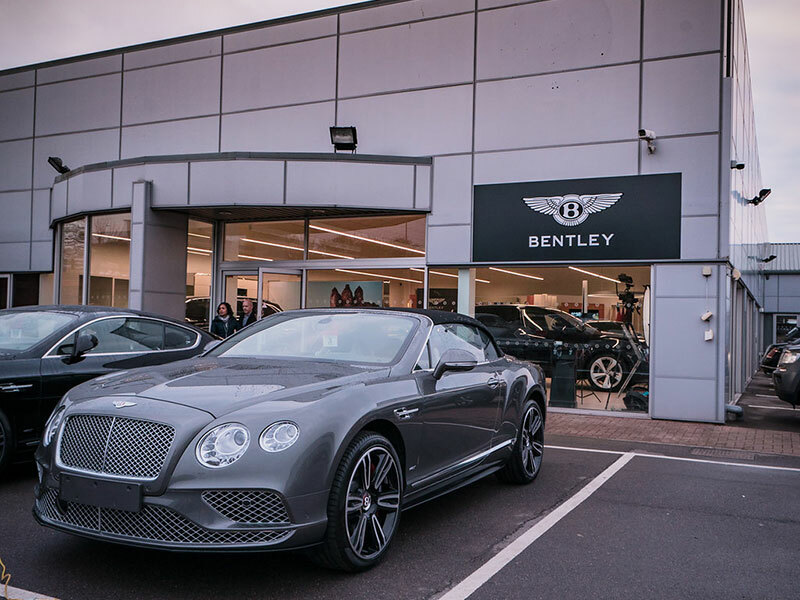 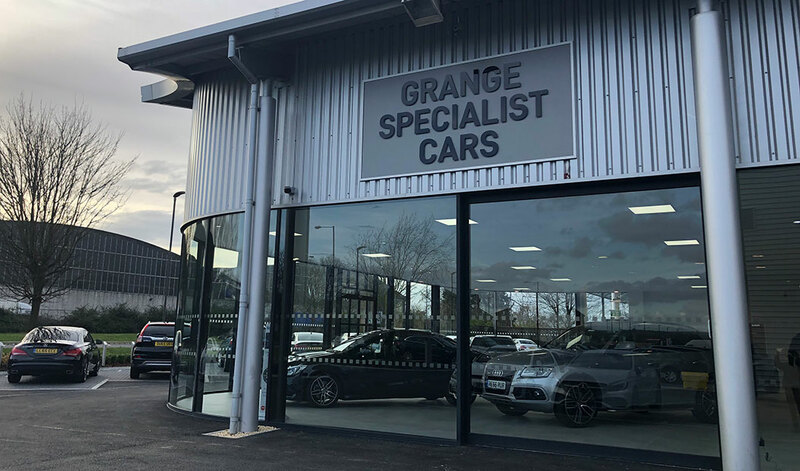 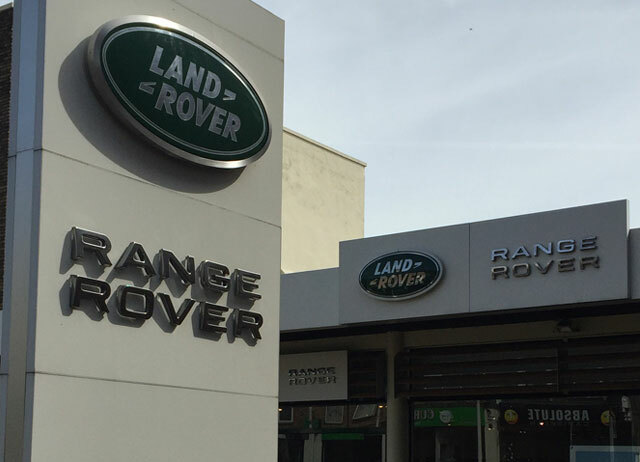 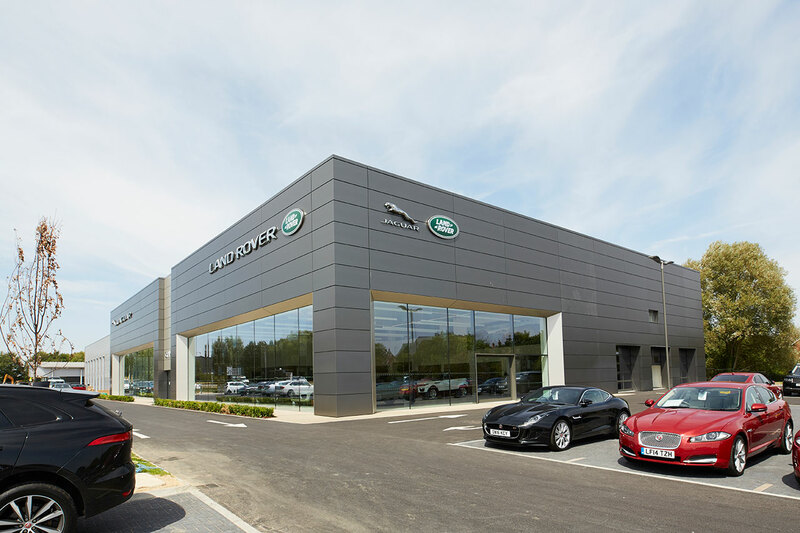 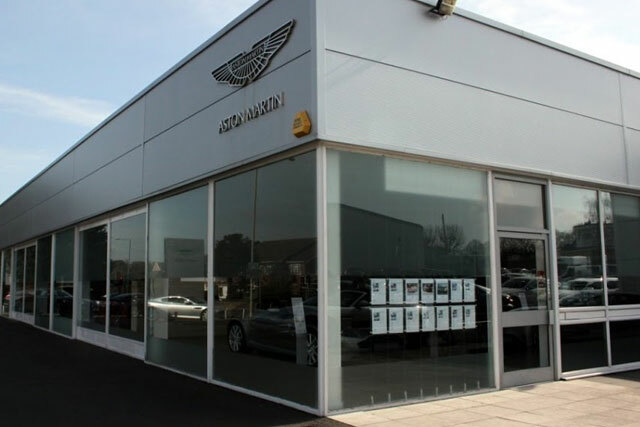 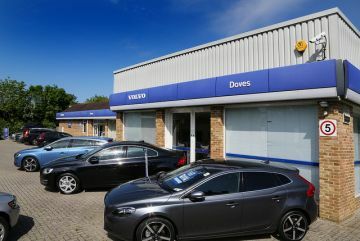 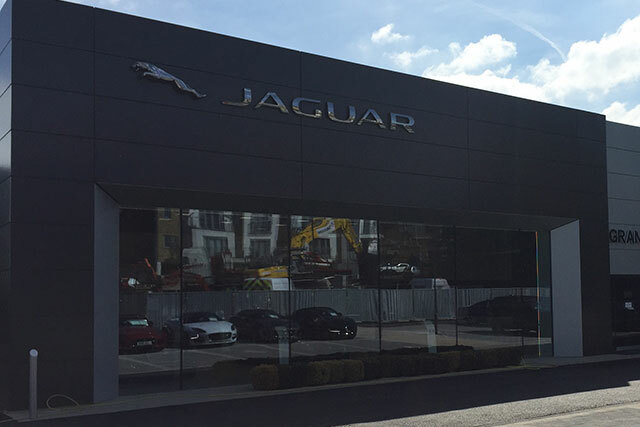 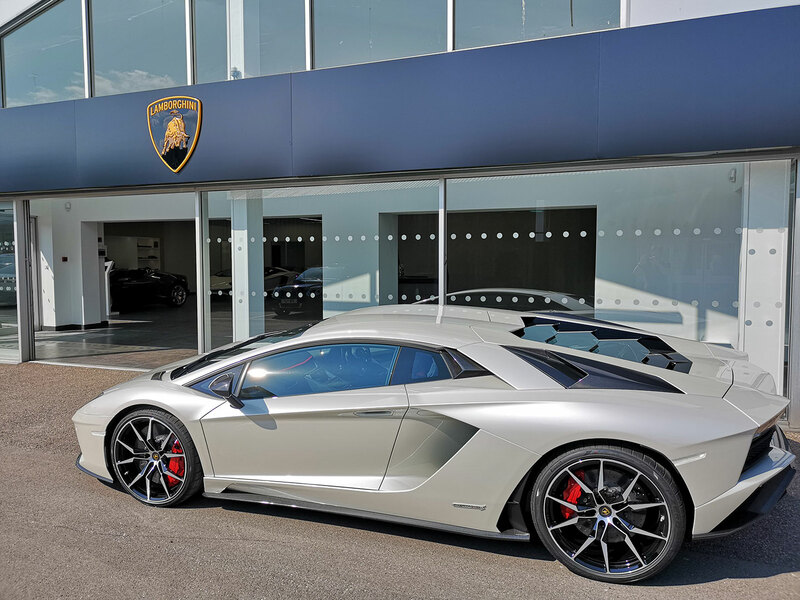 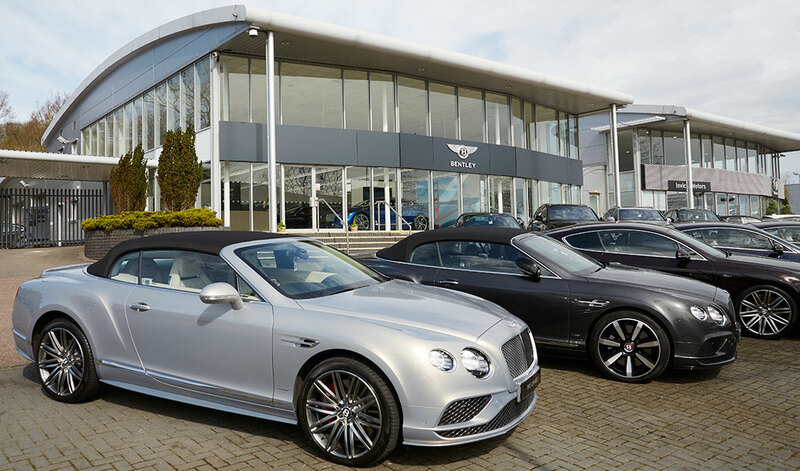 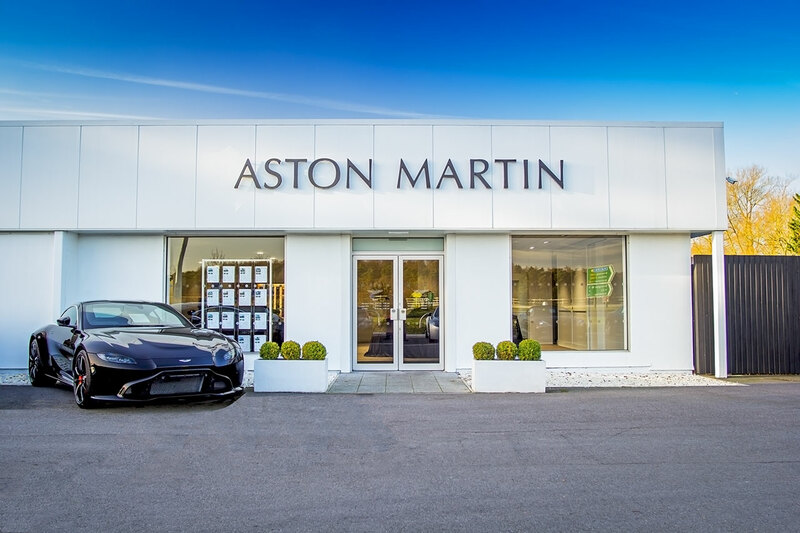 Our friendly and expert associates will be happy to assist you at our Motorparks, County Motor Works, Dees, Doves, Grange, and Invicta Motors car dealers across the UK. 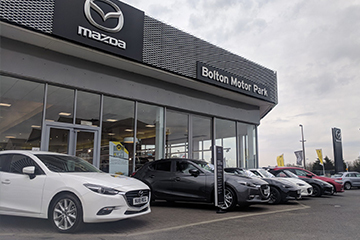 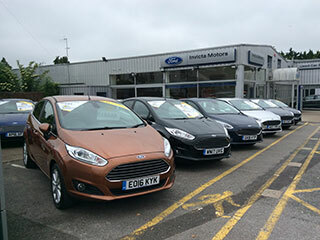 For full information on our new, nearly new and used car ranges or to make any other enquires, contact your nearest Motorparks car dealership today. 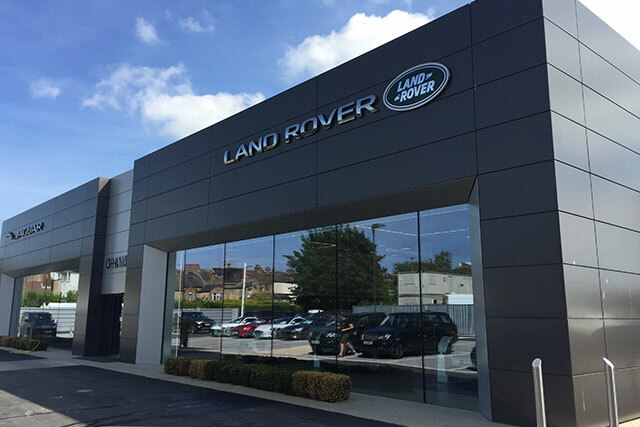 Simply use our dealer locator below to find your nearest premises. 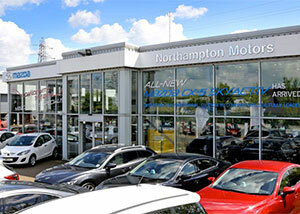 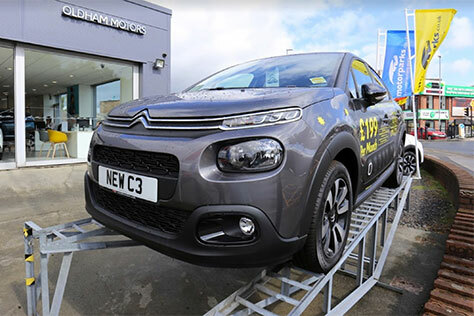 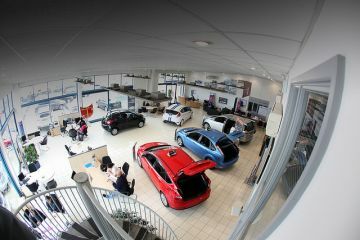 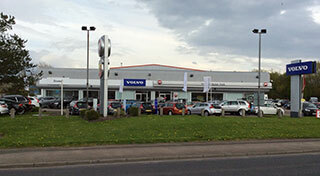 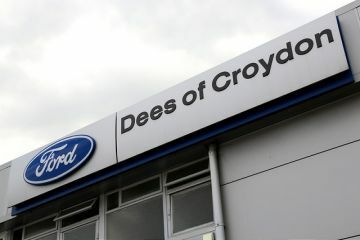 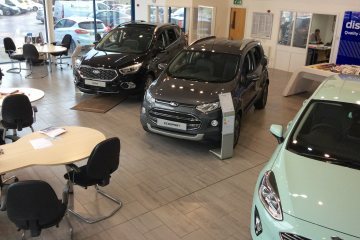 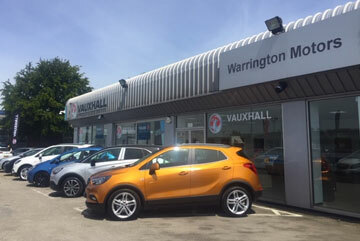 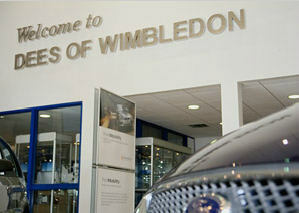 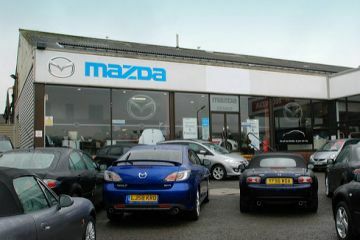 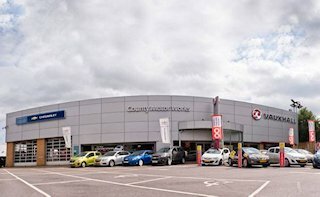 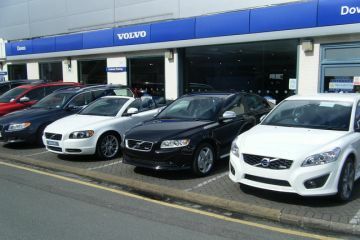 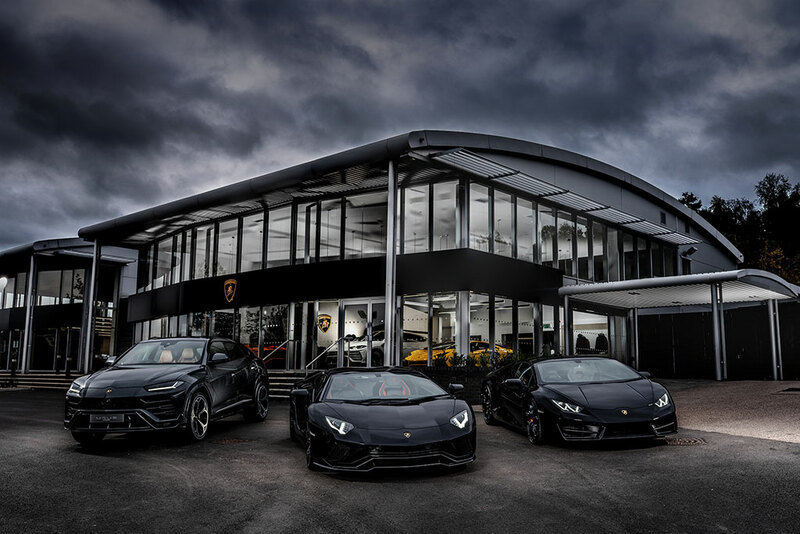 Our car dealerships are now AA Approved too, further details of which can be found by clicking here. 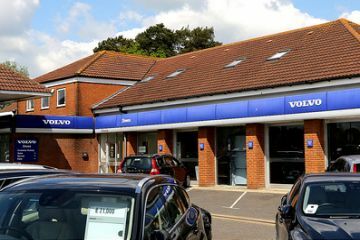 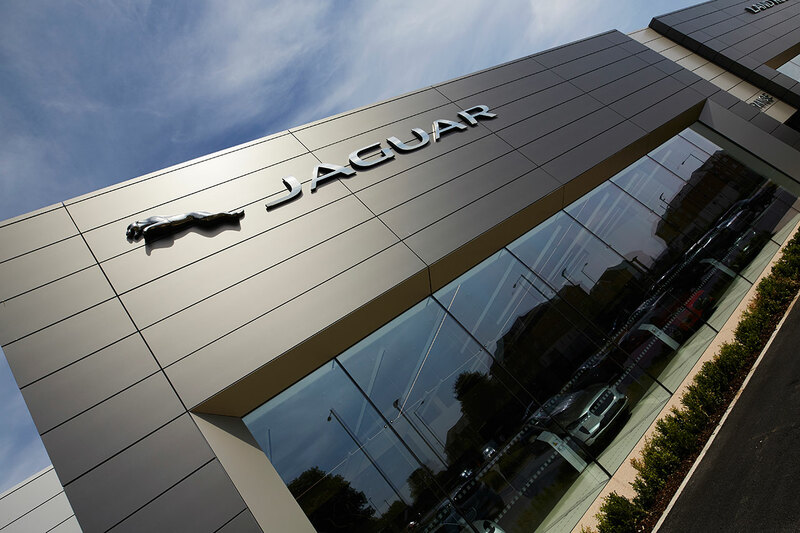 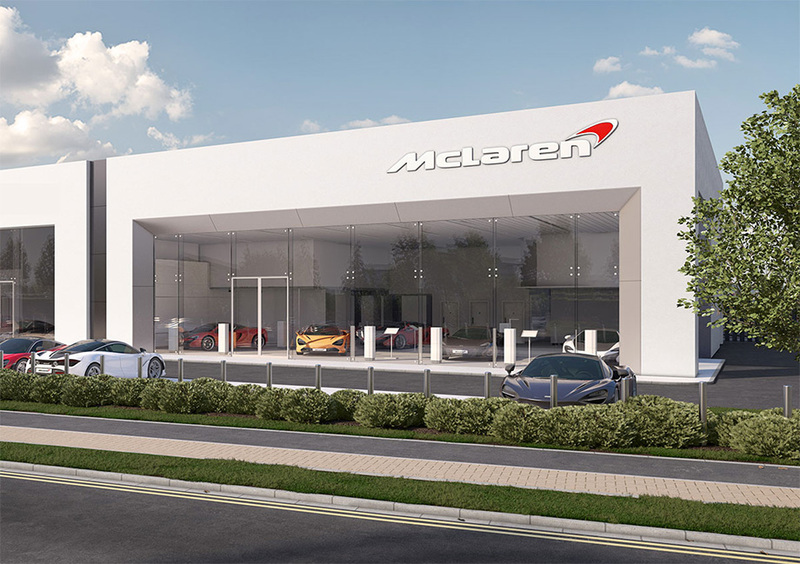 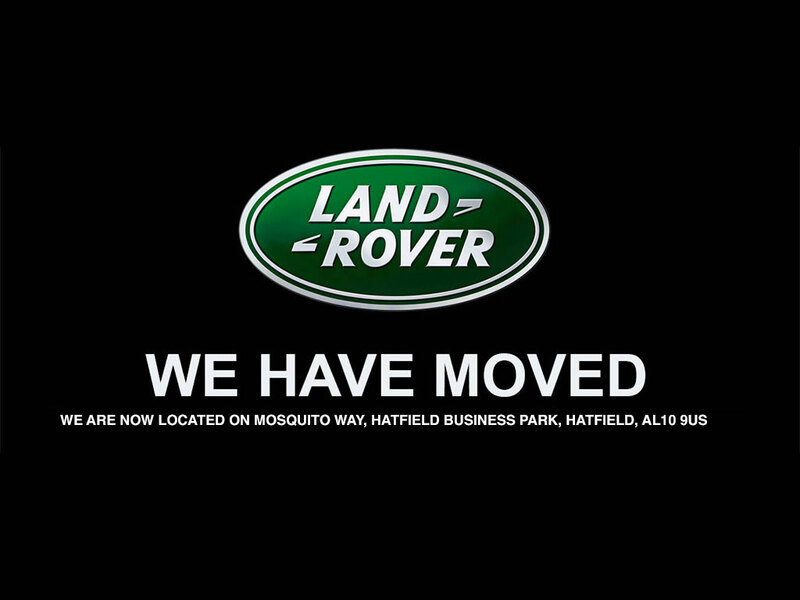 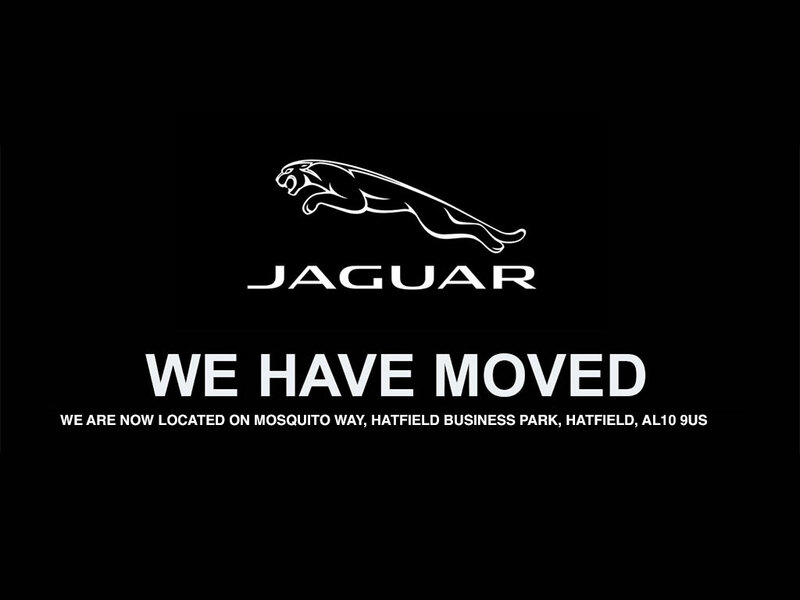 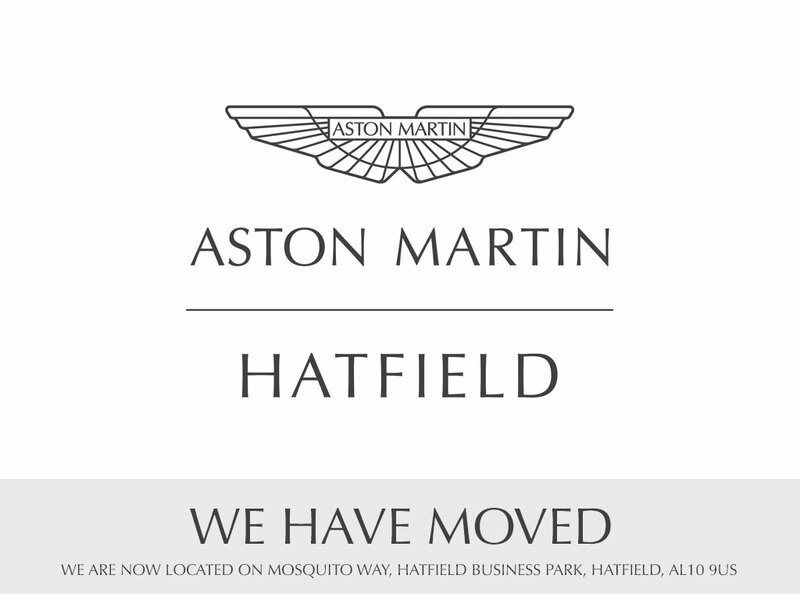 Enter your postcode and we'll sort our car dealers by distance from you below.